Exclusively by Smart Socks-Socks That Think on Your Feet® The Smart Skiing Merino Wool Light Weight Ski Sock is an ultra thin sock composed of a wool-poly blend for moisture and tempature management. 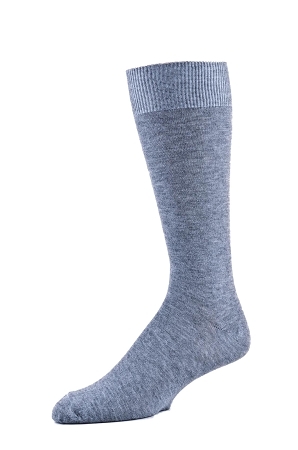 The ultra thin knit provides light weight comfort as a ski sock or liner. 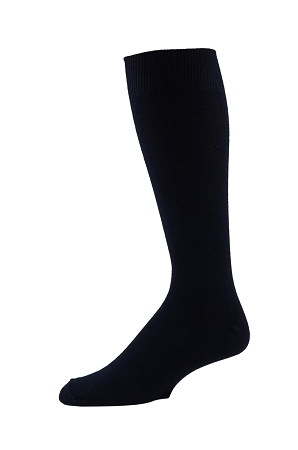 The Light Weight Ski Sock is composed of 43% merino wool and 43% Polyester which offers warmth as well as moisture control.